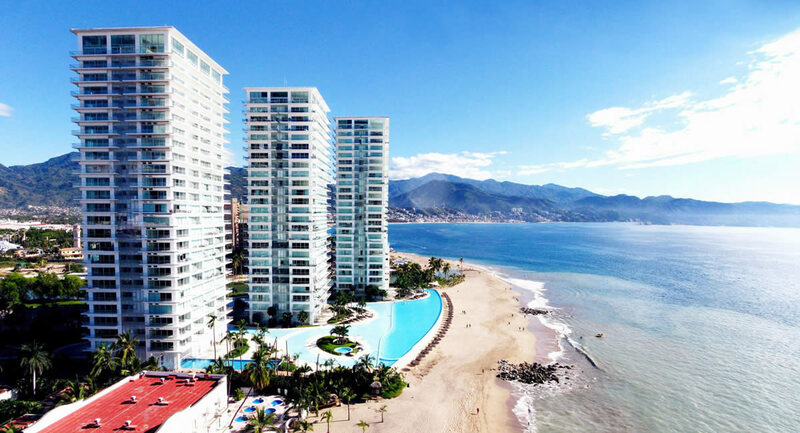 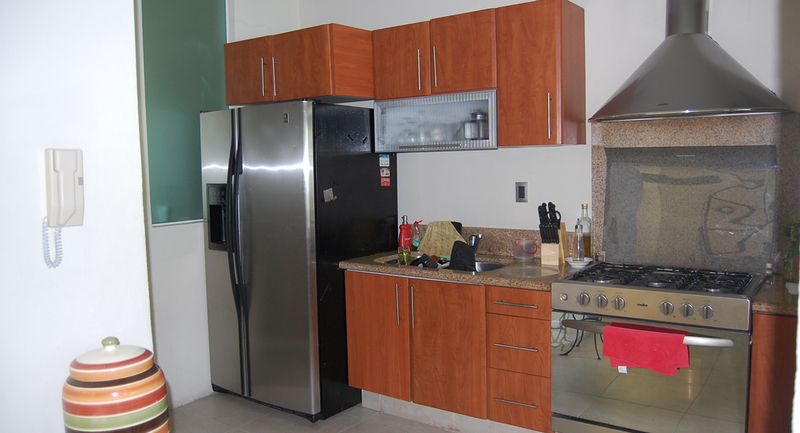 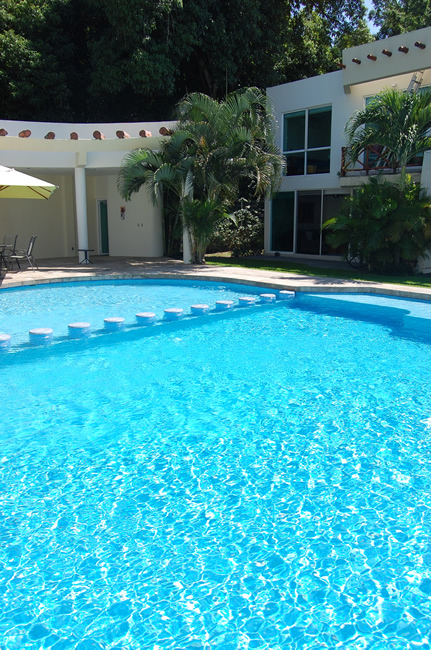 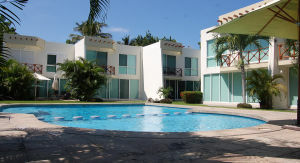 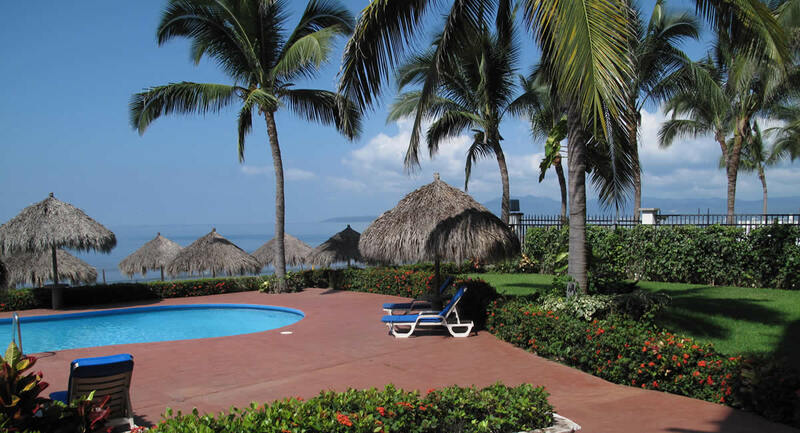 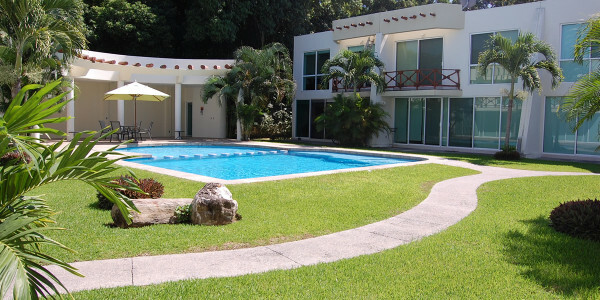 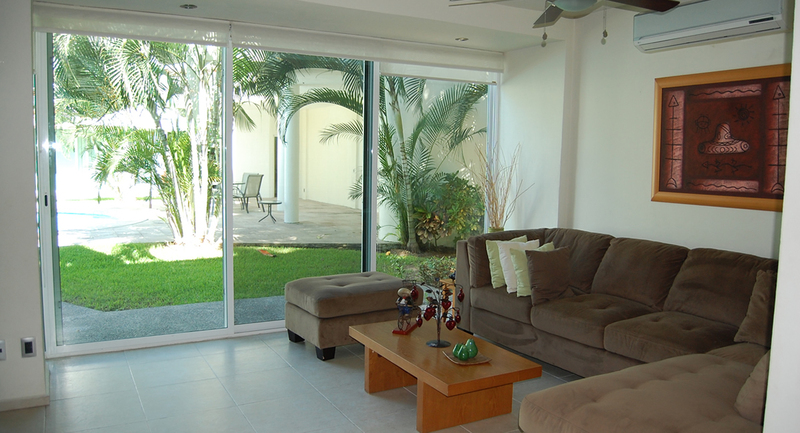 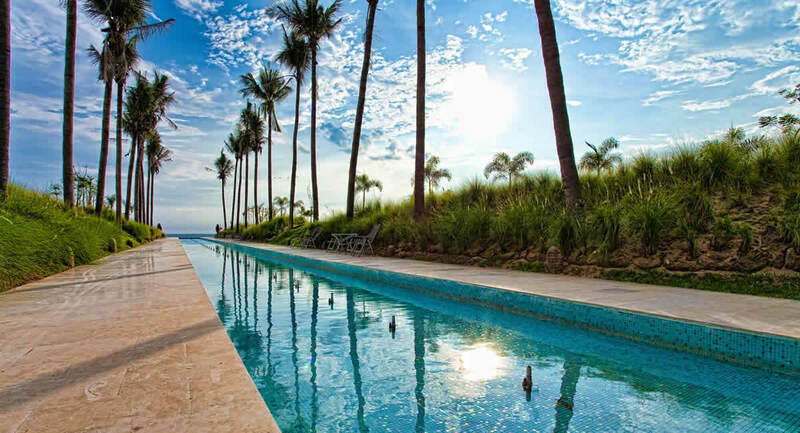 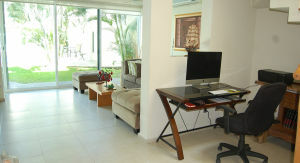 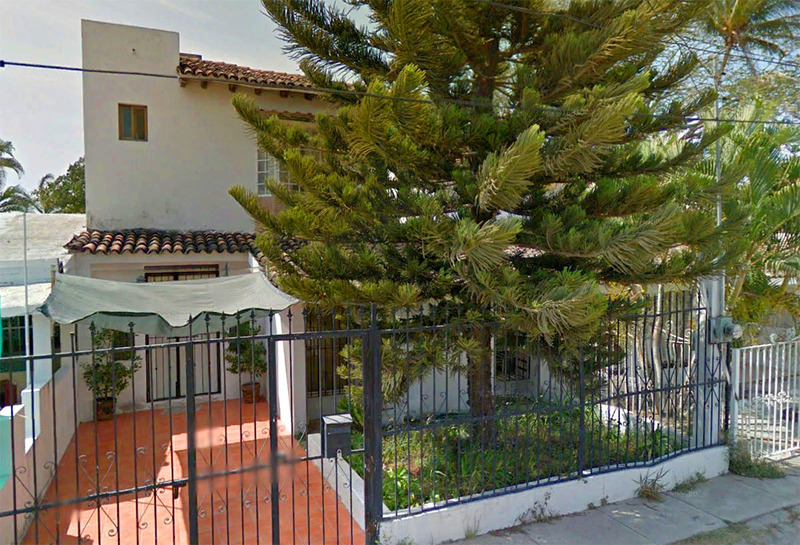 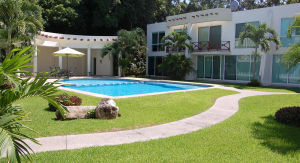 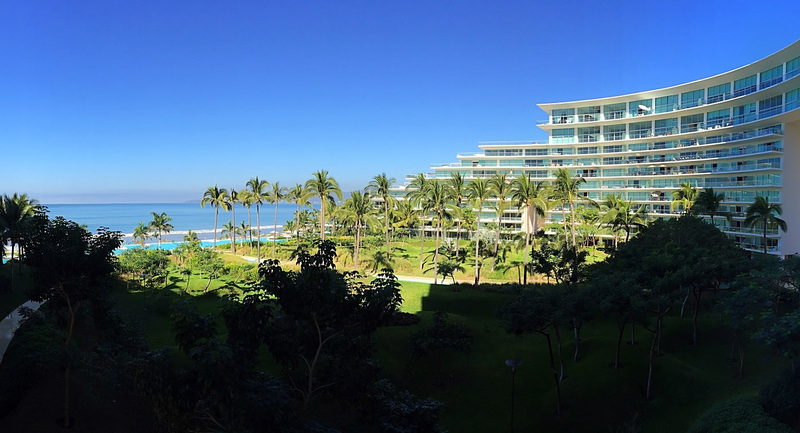 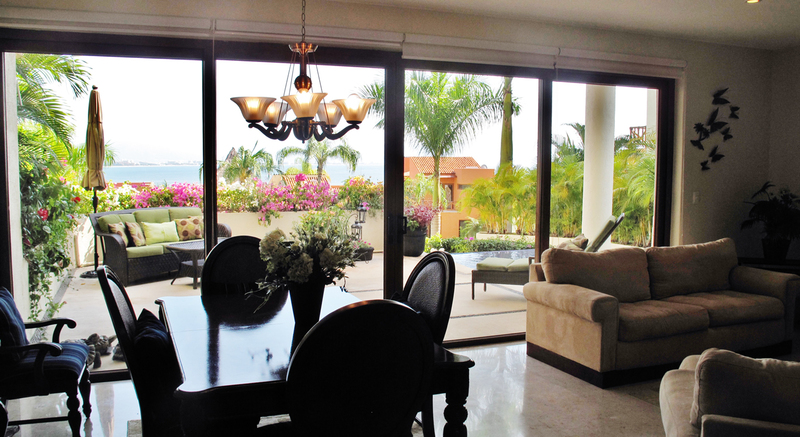 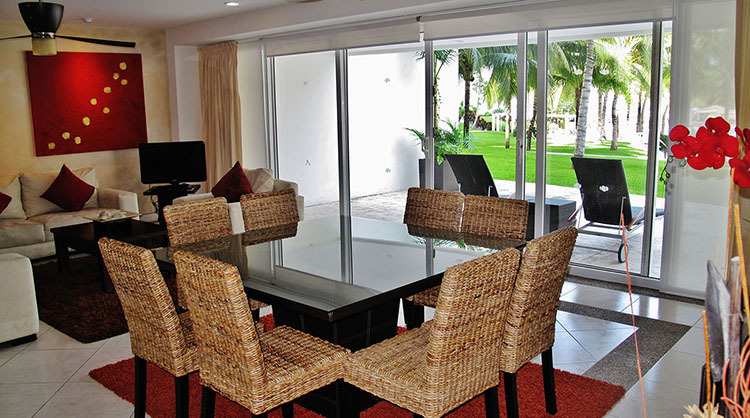 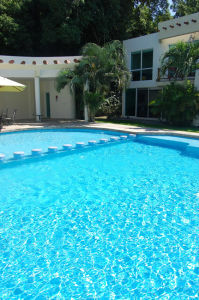 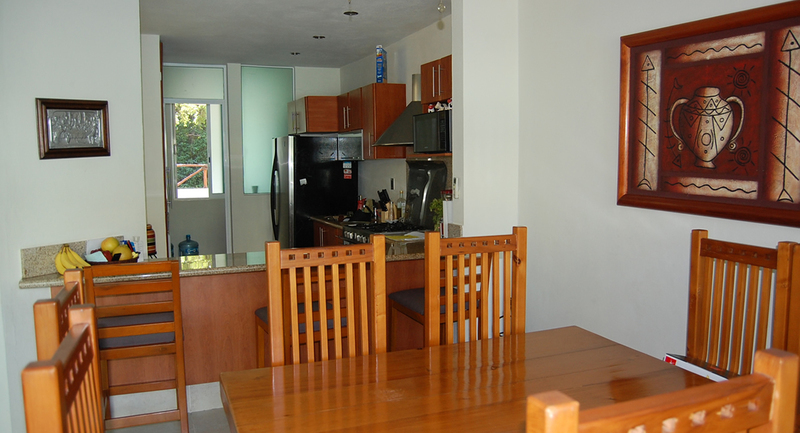 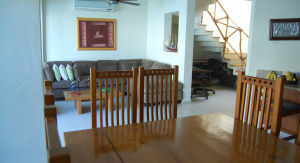 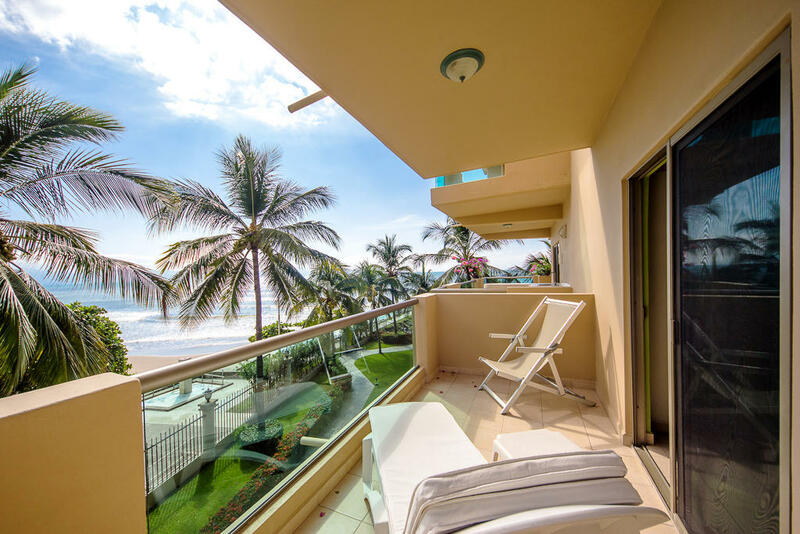 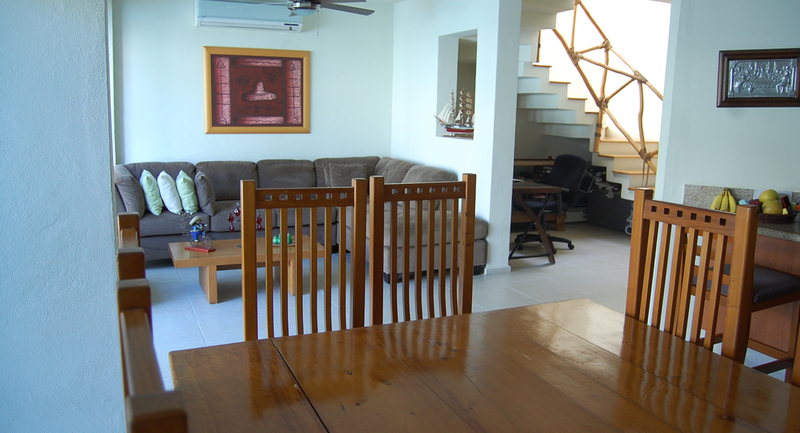 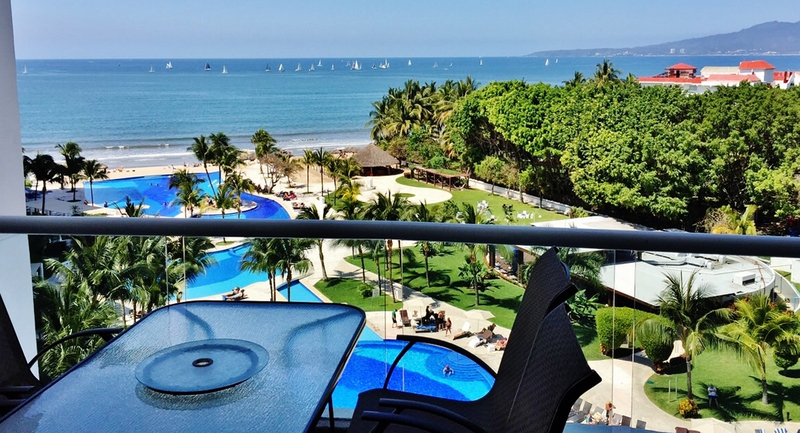 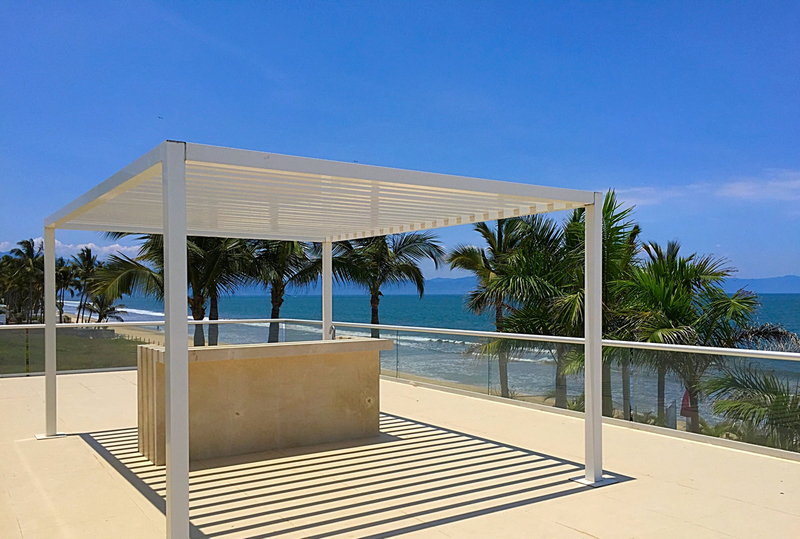 Fantastic opportunity to own a 3 bedroom home in one of Nuevo Vallarta’s prime residential areas. 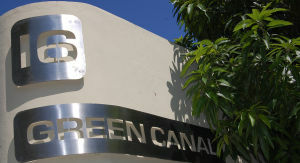 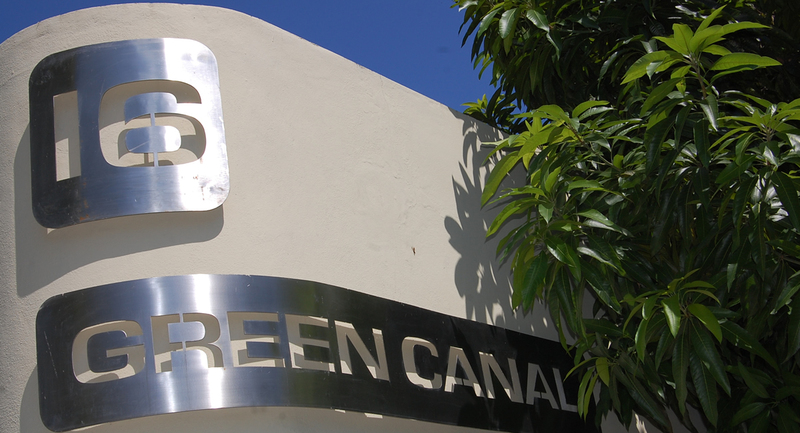 Green Canal is a lush, low density, gated community of only 15 villas, with very few full time residents. 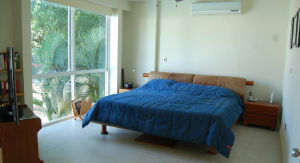 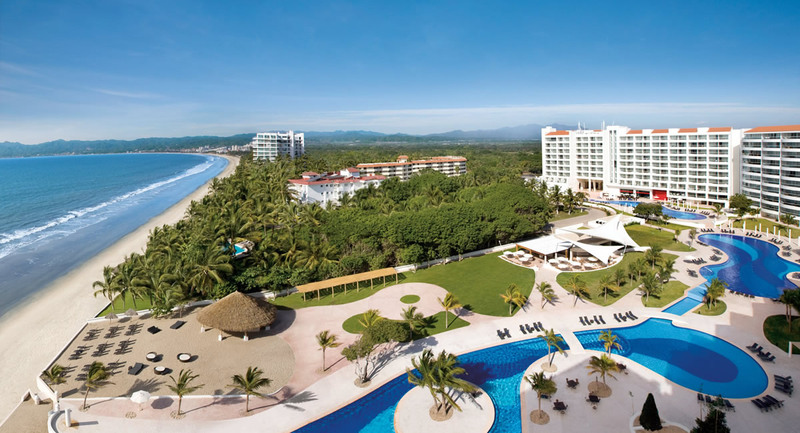 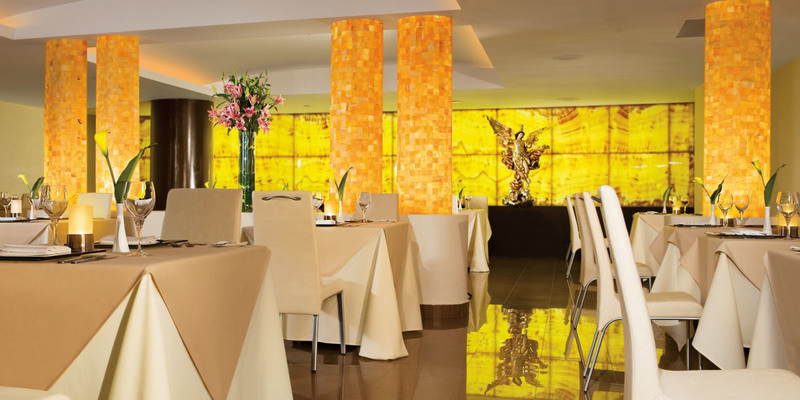 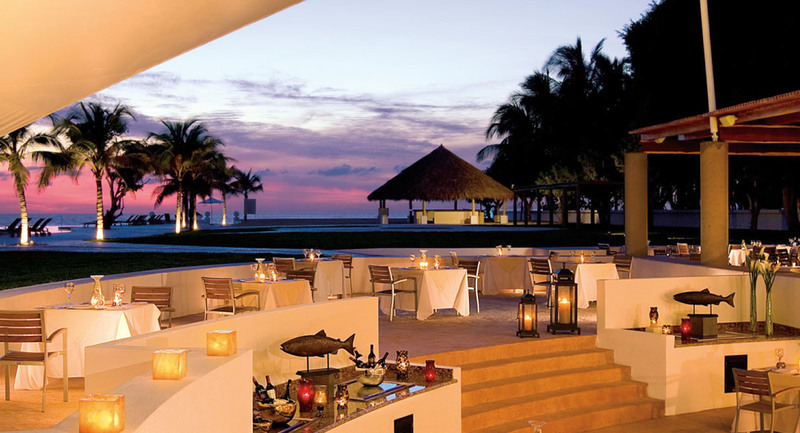 It is within easy walking distance of one of the most beautiful beaches in the bay. 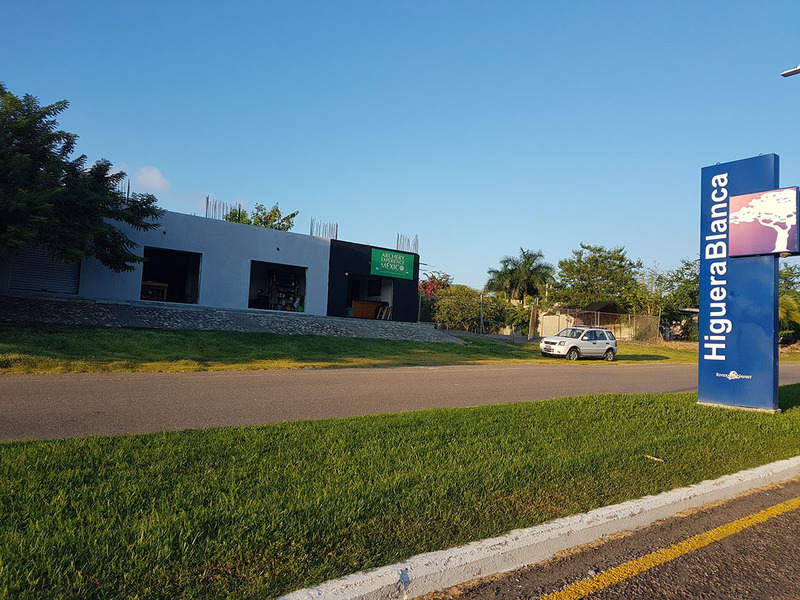 Villa 1 has the most privileged position, with it’s own private, remote-controlled vehicle access with parking for 2 cars. 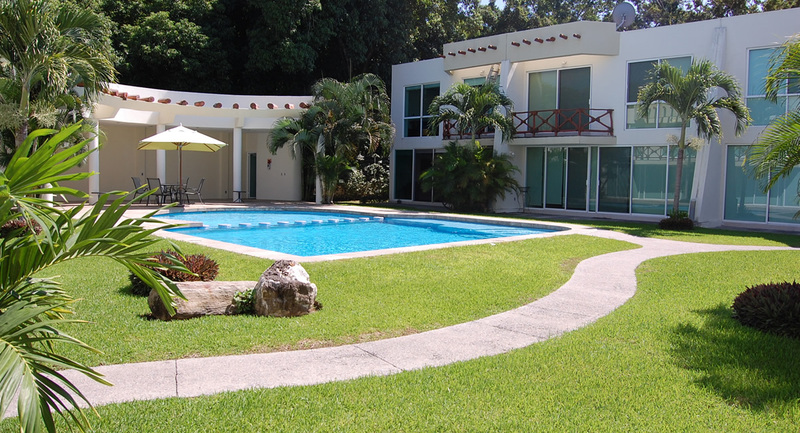 Furthermore it boasts it’s own private garden to the side of the house, perfect for installing a play area for young children or for your furry four legged friend. 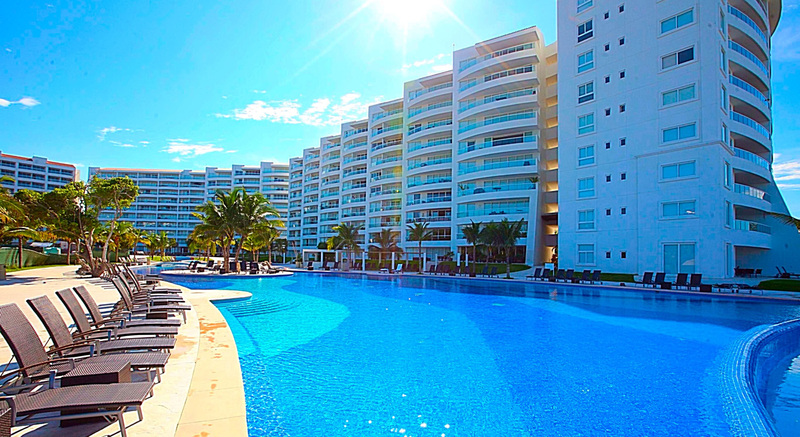 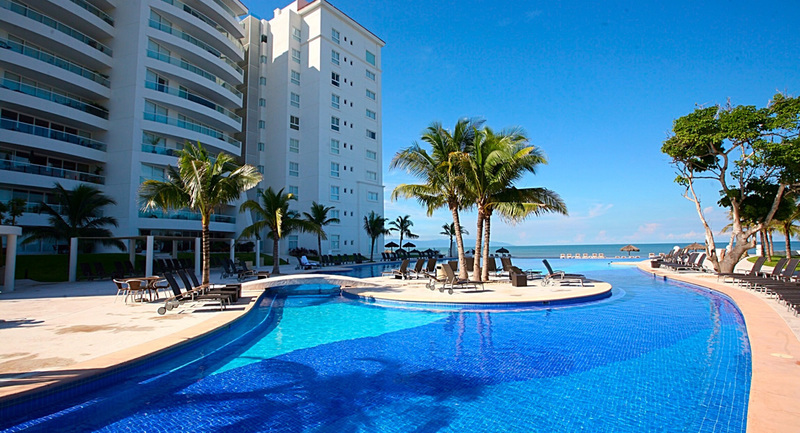 In addition to looking over the attractive , well-sized pool, there is a boat slip for sailing on the bay. Ideal vacation or full time residence.